High quality stainless steel design and fabricating with ASME and PED capabilities. 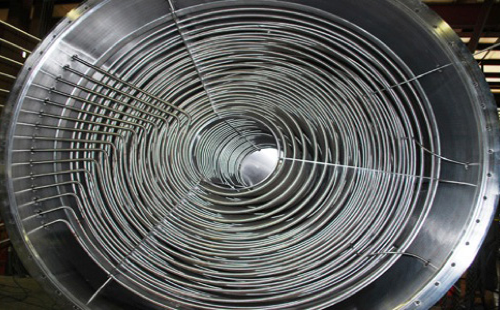 Amherst Stainless Fabrication has been family owned and operated for over 75 years. Four generations have created a strong tradition of craftsmanship and quality. Using our expertise in design and fabrication, we create turnkey process solutions. Adherence to strict quality control and inspection. Value is a simple concept, but not simple to create. We offer you the benefit of our years of experience across multiple industries. Our longevity and continued growth are the results of the excellent value we deliver to our customers. We don’t just build tanks, we build relationships. Small enough to listen, big enough to deliver! Our responsive sales, office and shop personnel listen and strive to satisfy special timetables or requests. We are successful when our clients succeed. Design, delivery and quality, you can count on Amherst Stainless Fabrication. Contact Amherst Stainless Fabrication Today! 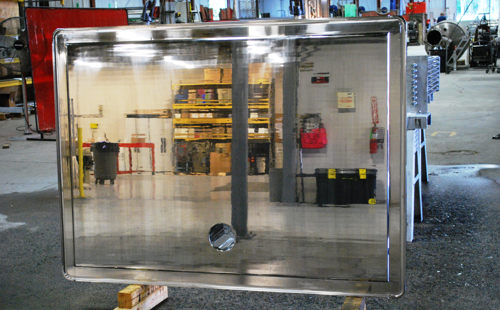 Amherst Stainless Fabrication builds a wide variety of custom and standard tanks and process vessels. Whether it is custom design or finishing our tanks are engineered and manufactured to exceed expectations. Our engineers can design stainless steel support structures, access platforms and stairways that are both functional and ornamental. 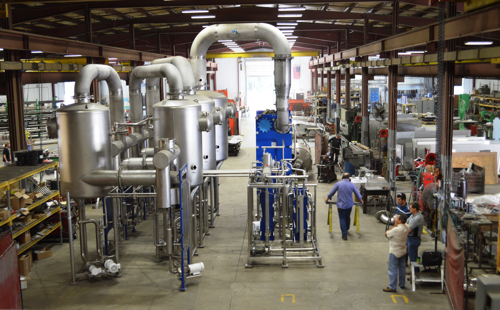 Blending, batching, heat exchange and product handling equipment custom engineered to suit your process. 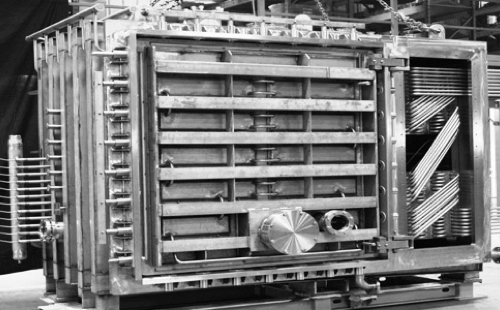 Whether our design, OEM, or to customer spec, Amherst Stainless Fabrication can produce turnkey processing systems. 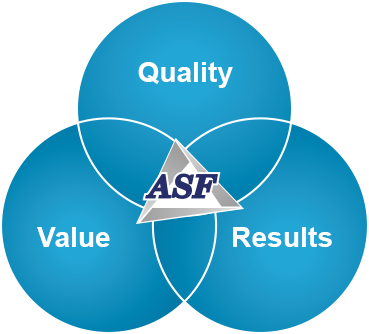 ASF offers high quality polishing, cutting and machining of your fabricated items. Our experienced polishers, welders, machinists and technicians will help you get the results you need.